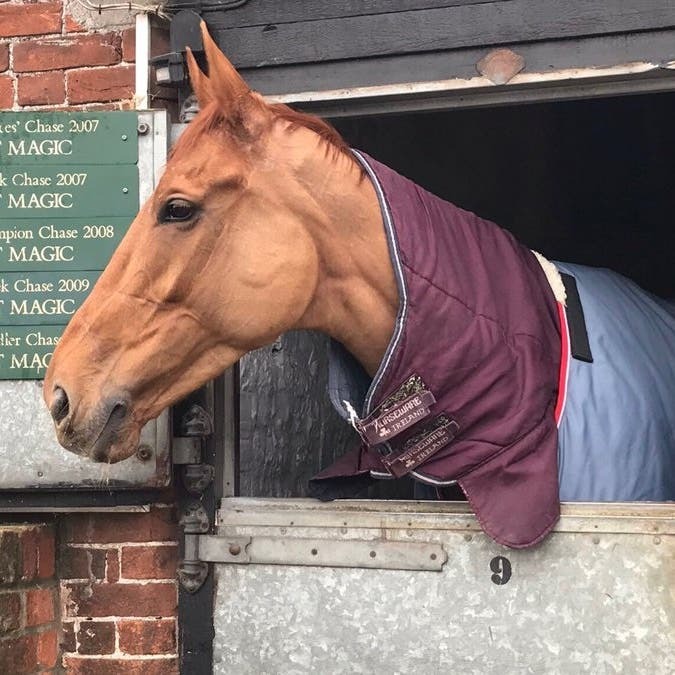 Topofthegame will head straight to next month’s Cheltenham Festival for a tilt at the RSA Insurance Novices’ Chase. The Paul Nicholls-trained seven-year-old has found one too strong on each of his two starts over fences this season – most recently at Kempton on Boxing Day – and will bid to make it third time lucky this campaign in the three-mile prize on March 13. Nicholls said: “Topofthegame will go straight to the RSA. His form is red hot now. He finished second to Defi Du Seuil giving him the best part of 30 lengths at Exeter. Harry (Cobden) said he half-committed soon enough at Kempton and he fell apart. “He is a smart horse and he will go straight there. I will keep him fresh and well and give him a couple of gallops and he will be fine. I think he does want to be fresh and he is a big, rangy horse that doesn’t want a hard race beforehand. Stablemate and leading Arkle contender Dynamite Dollars will also head straight to Prestbury Park, with Nicholls deciding against giving the Grade One winner an outing in the Kingmaker Novices’ Chase at Warwick on Saturday. He said: “As he ran at Doncaster he will go straight to the Arkle. I kept thinking about running him again and the owner was keen to go on Saturday to Warwick, but there is not much point. We know he is jumps and is fit.